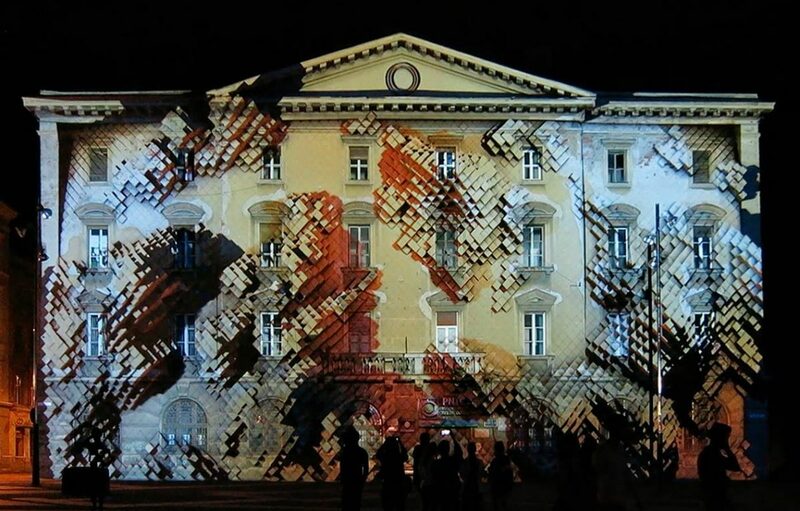 Video mapping projections integrated into a 3 acts street theatre event. 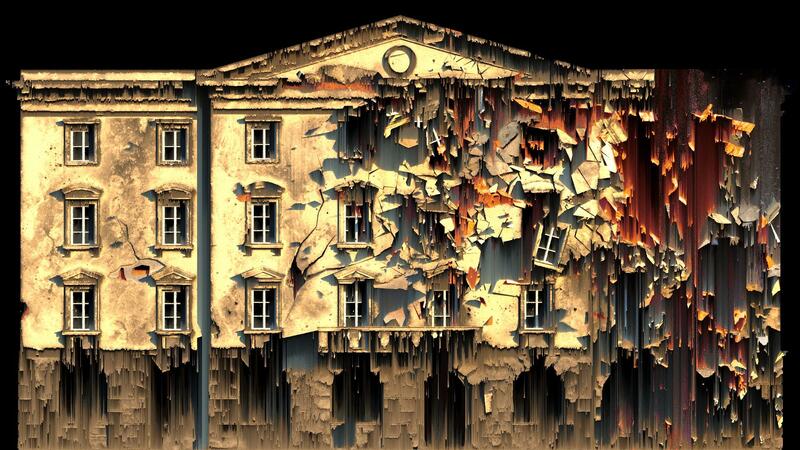 Mihaela Kavdanska was invited by Ars Electronica Solutions, main partner of Timisoara 2021 EU Capital of Culture, to create the video mapping projections for the street theatre piece "The Light of Liberty". “The Light of Liberty” was a three-act street theatre event, which took place in the Liberty Square, Timisoara, Romania, between 21st and 23th September 2018. “The Light of Liberty” brings together performing arts, music and video mapping projections, all developed on the architectural structure of Liberty Square. The main character is Luca, an citizen of Timisoara, whose life is unfolding throughout defining moments for Timisoara and for Romania of the past 100 years.